I had plans to make it the traditional way (with lemons) but our lime tree has been far more prolific than our lemon tree, so� when life give you limes, make lime-cello, right? ?? If I�m reading your directions correctly, are you saying it only took you 4 weeks to make lime-cello (vs. 90 days for limoncello)?... This can be made with limes, if you prefer � simply use eight limes in place of the six lemons, and follow the method as above � and it�s good made with oranges too. You could serve it as a long drink diluted with sparkling water or soda water. 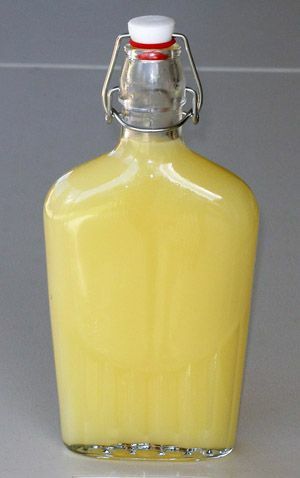 Limoncello is easy to make from scratch, but since we're working on the clock for a quick and happy Happy Hour, you can easily purchase a bottle of this lovely Italian liqueur. This is a great short cut to making a new batch of simple syrup, too! I know rule No. 5 says no obscure ingredients, and I am happy to say Limoncello �... Limoncello is a sweet Italian liquor flavored with lemon that you can make right at home! You only need 4 ingredients � lemons, sugar, water, and vodka, to make this refreshing homemade drink! 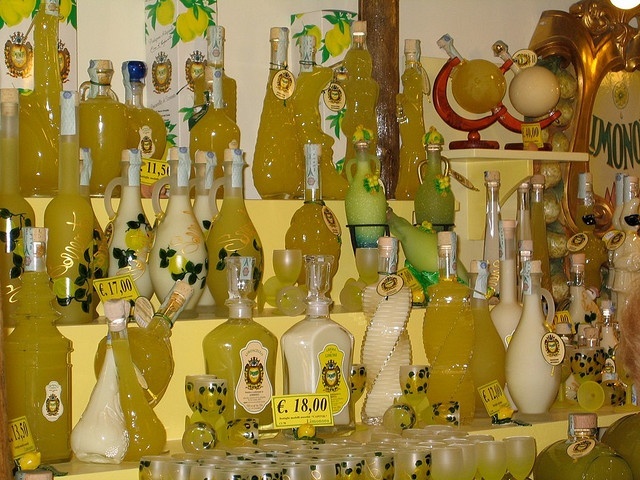 Making Limoncello can take anywhere from 24 hours to months to produce, depending on the flavor you want! Normally, to make limoncello with lemons you have to zest the lemon and avoid the white pith like the plague because it will impart an unpleasant bitterness to the final product. But because Calamansi limes are so thin skinned and lack that same white pith, you can�t really just take them to your microplane as you would other citrus. And if you did, it would take a hell of a long time. So... To make limoncello: Using a vegetable peeler, remove the peel from the limes in long strips (reserve the limes for another use). Place the lime peels in a 1-quart jar. 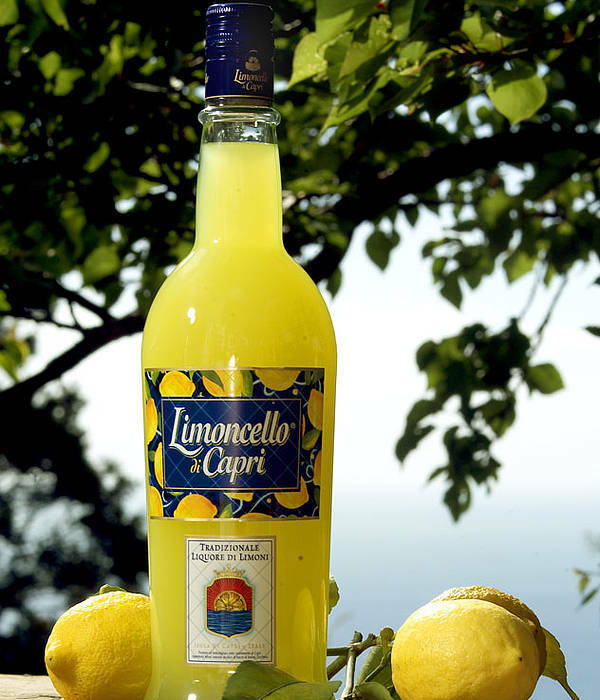 Hence, we make limoncello with what we have, not with what we would like to, or should have! 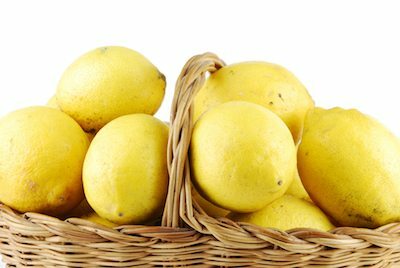 I will give you an example: I live in Scoltand and until two years (now, when I am writing, it's August 2007) ago it was very difficult to find organic lemons so the best option was unwaxed lemons. I had plans to make it the traditional way (with lemons) but our lime tree has been far more prolific than our lemon tree, so� when life give you limes, make lime-cello, right? ?? If I�m reading your directions correctly, are you saying it only took you 4 weeks to make lime-cello (vs. 90 days for limoncello)?